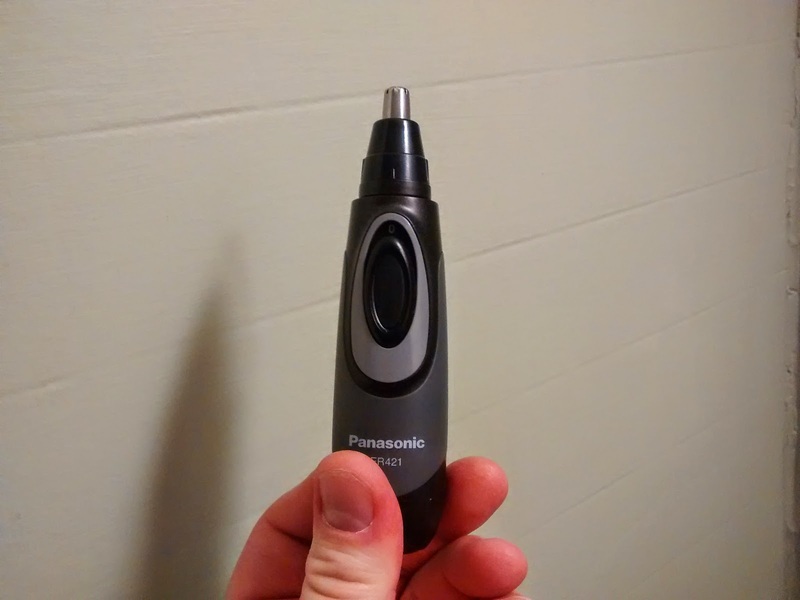 That's right: a nose hair and ear hair trimmer. 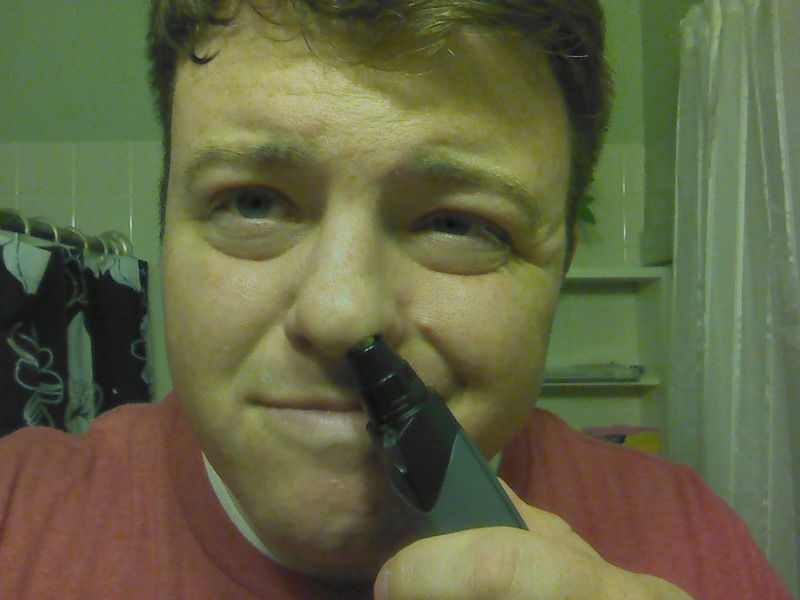 Honestly, when I was younger I imagined that by the time I turned 32 I would have more money and less nose hair, but here we are. Getting older used to freak me out, but now I've made peace with it and I kind of enjoy it. I feel myself getting more curmudgeonly with each day. I balk at prices. I say things like, "This costs how much?" and "Let me see that receipt!" and "Didn't this use to come with more?" A close cousin of price-balking is cheapness. I just bought $11 shoes on clearance that I don't like at all. They're ugly, but they match my shirt which is covered in baby spit up and my pants which are covered in toddler grime. I criticize what people who are younger than me are wearing, like, "Why is everyone in yoga pants all the time? Like, you just got out of yoga class, or you're perpetually on your way to yoga class? I don't buy it." I've also said, "Everyone is always texting me. Why don't people ever call anymore?" I have problems with some new music. Whenever we're listening to the radio in the car, I'm always raging: "They're not even trying with these lyrics! They're just rhyming things! I wonder how many copies 'downloaded.'" When you get married you get someone to grow old with, literally. My wife and I were driving and there were several songs in a row about "live like we've only got tonight" and my wife snapped. She said, "Why are all the songs about this cliched nonsense? Why doesn't somebody write a song that's like, 'plan for your future, open up a checking account and start building credit' or something like that!" I looked at her, and in that moment I realized that we are going to be an amazing old couple.